I walked into my bathroom the other day and I noticed that my toilet was sweating. I was like, “Relax, toilet. What are you so nervous about? It’s just me. We’ve done this plenty of times before. Are you hot or something? You’re looking a little bit flush. Do you want me to take off your tank top?" Says Brown: I noticed my toilet was sweating on a hot, humid day in July, and the idea that a toilet could be nervous made me laugh. I tweeted about it and a couple people responded with puns. I turned it into a short joke, which then helped me make it to the finals of the 2016 Vermont's Funniest Comedian competition. Also, toilets are hilarious. 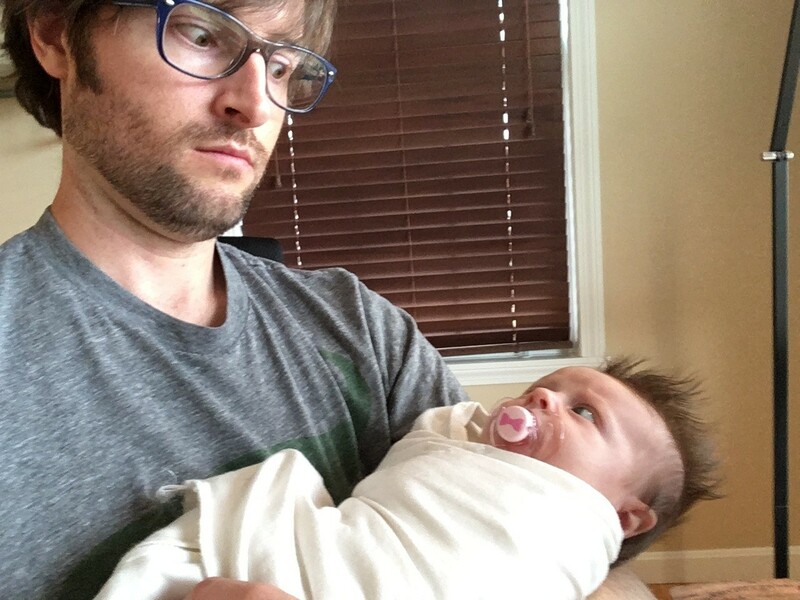 Peter Brown is a software developer and dad who works from home and started performing standup comedy in 2015. His comedy style is a blend of dad jokes, toilet humor, sarcasm and pedantic observations. He has performed in the Green Mountain Comedy Festival and has entered and lost the Vermont's Funniest Comedian competition two years in a row. For updates on how he's coping with fatherhood, follow him on Twitter. Brown is a regular at comedy open mics throughout the Burlington area.